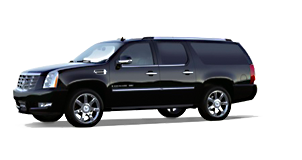 Access Transportation’s premier addition to the corporate fleet. A true professional vehicle for the executive, with the latest technology & improvements of safety and comfort teamed up with our exceptional service. Four passenger Mercedes Sedans, Leather interior, CD/DVD Player, AM/FM radio, GPS navigation, power rear seats, climate control, and spoke wheels. Our Mercedes S550 is perfect for all events. 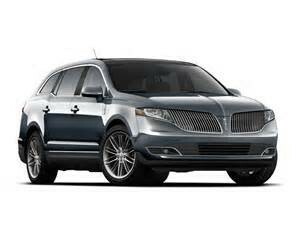 Access Transportation’s premier addition to the corporate fleet. A true professional vehicle for the executive, with the latest technology & improvements of safety and comfort teamed up with our exceptional service. Four passenger Mercedes Sedans, Leather interior, CD/DVD Player, AM/FM radio, GPS navigation, power rear seats, climate control, and spoke wheels. 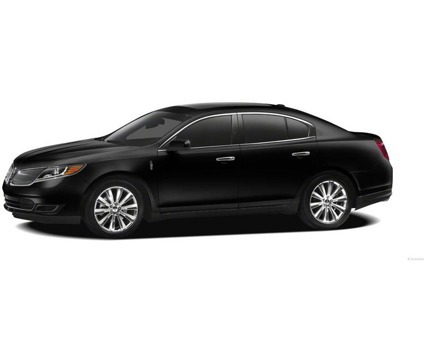 Our Lincoln MKS is perfect for all events. 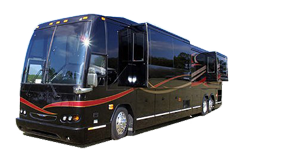 A motor coach limousine might be the most comfortable way to get from point A to point B. Great for large parties, such as weddings, birthdays or corporate events, you’re going big wherever going in this ride. Passenger capacity varies by vehicle configuration. Access Transportation’s premier addition to the corporate fleet. A true professional vehicle for the executive, with the latest technology & improvements of safety and comfort teamed up with our exceptional service. Get to that meeting or party without worries and relax. 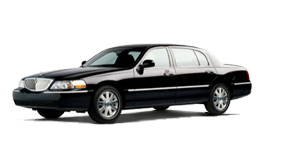 All of our SUV’s are driven by Professional & NC Licensed chauffeurs and are very well maintained. Today you are the VIP. 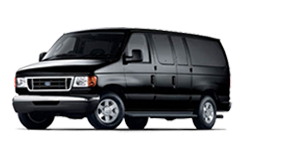 Our 14 passenger vans are great for group outings or airport transportation for your party with a spacious and comfortable interior there is adequate space for you, your party, and all of your luggage. Sometimes the ride is the journey, and in the case of mini bus limos, the ride is the party. 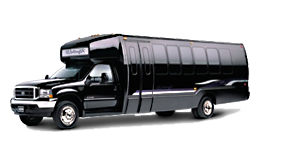 Perfect for larger groups, such as bachelor, bachelorette or birthday parties, mini bus limousines are sure to entertain. Passenger capacity varies by vehicle configuration.